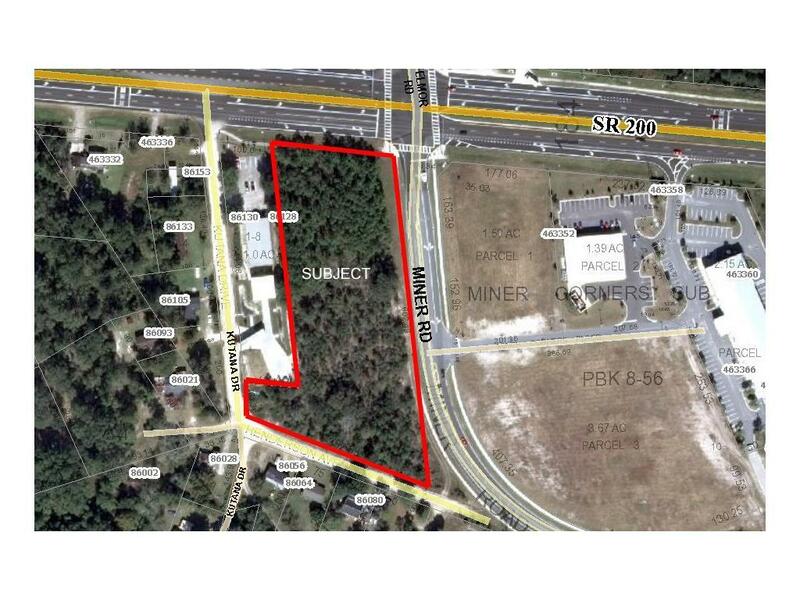 Commercial acreage in prime area of Yulee located at the intersection of A1A and Miner Road. Commercial General zoning covers many uses.  This property is conveniently located just minutes to Amelia Island, Kings Bay and Jacksonville Airport.